In today’s healthcare reality, lean, affordable, and reliable staffing is vital to maintaining healthy financials. Even a small reduction in overtime or agency use, or an increase in the timely and efficient management of a facility’s own pool, can make a positive difference and improve the hospital’s margin. Engaging the right nurse at the right time is critical to maintaining adequate staffing at a reasonable cost in light of the constant fluctuation in patient census, recurrent sick calls, and the mandate for specific nurse-to-patient ratios. Continuous licence verification and credential management minimize compliance risks. Future liquid workforce is gravitating to online marketplaces and the use of apps for finding jobs. Your privacy is important to us. 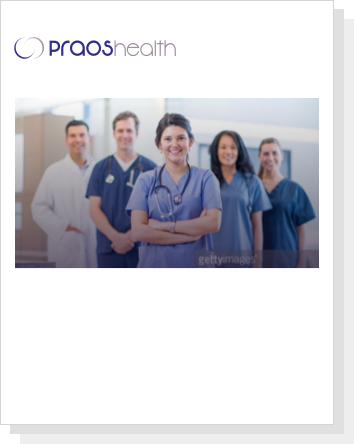 Praos Health will never sell nor share your personal information with third parties.